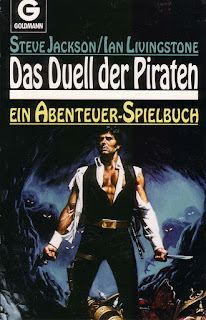 With the release of the Fighting Fantasy gamebooks, the genre experienced its heyday in Germany. 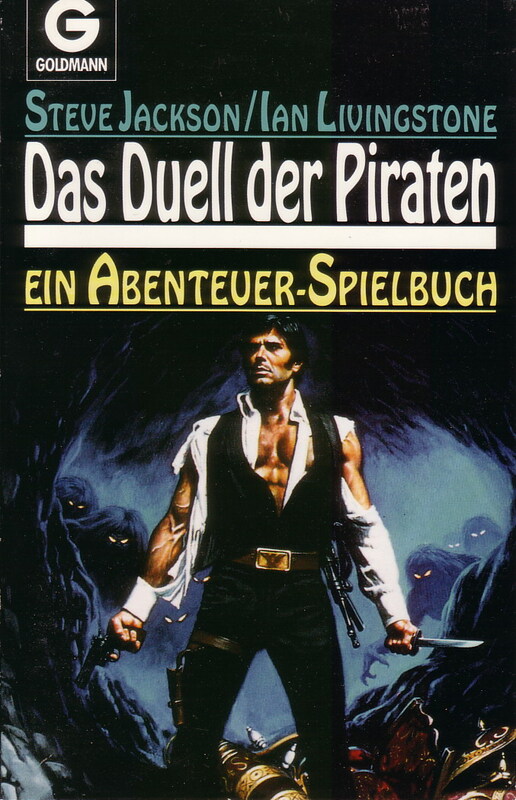 Following the commercial success of the series, a multitude of other books and series were published. Not all of them achieved the same level of awareness and popularity as Fighting Fantasy but there were some which garnered a very loyal fan base that has survived until today. This is by Nicolai Bonczyk (with translation by Alexander Kühnert).